Cassi and Jared are both determined to win an ugly Buddha statue, but others also want statue—at any cost. "This book is just plain enjoyable to read from the first page to the last! I loved how it kept you wanting to keep reading until the end but still knowing that it would be completely clean. The plot was refreshing yet suspenseful and the characters were easy to like and I loved the naturally curly hair theme throughout. Jared is a wonderful but real hero. Both his principles and his quirks make you love from from the very beginning and Cassi is so delightfully unique and just plain fun, you want the best for her. Ms Nunes does a great job of describing thought processes and emotions. I will definitely be following her as this was my first book I read that she wrote. You are in for a fun treat when you sit down to read this one." "This book was very well written. It had a great plot, one that kept me on the edge of my seat! I couldn't put the book down! I loved how the romance was clean, and I loved how the characters were moral. 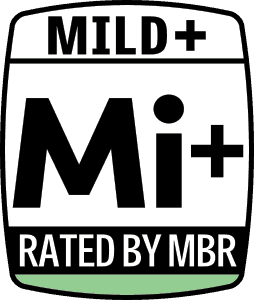 It had GREAT character development and it pulled me in from the start! The story was put together extremely well. 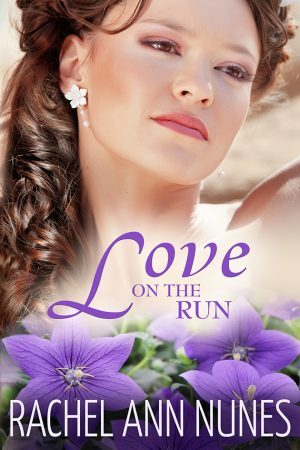 Rachel Ann Nunes is such a talented author! This book had me hooked from the first page and I felt like I had entered the book as a character myself. Beautiful imagery and word choice. I absolutely loved this book. I definitely recommend this book and I can't wait to read more from this author!!" "Really exciting story! 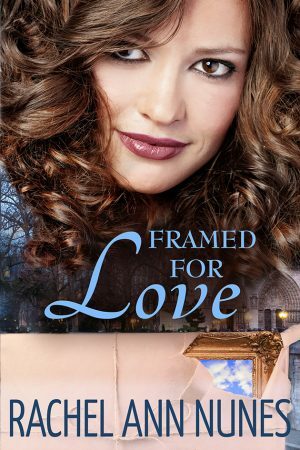 I loved the quirky heroine and the slow-building affection between her and the Hero. There's apparently a sequel, but I feel satisfied with this one. I'll probably read the sequel anyway because the characters are so fun." "I have to admit, up until a couple of days ago, I had never heard of Rachel Ann Nunes. A mutual friend informed me that Rachel's book, A Bid For Love, had been plagiarized. 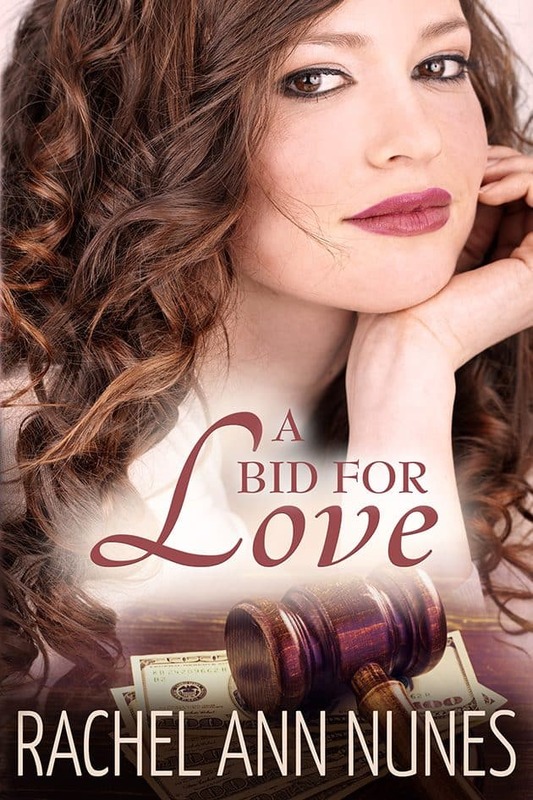 A book-blogger discovered the plagiary while reviewing an advanced reader copy of the The Auction Deal furnished by Sam Taylor Mullens. Recognizing the work as a plagiary the blogger bravely brought the matter to light before the stolen work was published. Truth is sometimes stranger than fiction so I had to read for myself what started all the drama. Am I glad I did. A Bid For Love is a great read. I despise plagiarists, but in this case, I would like to thank one. It is because of Sam Taylor Mullens that I have discovered a wonderful author. 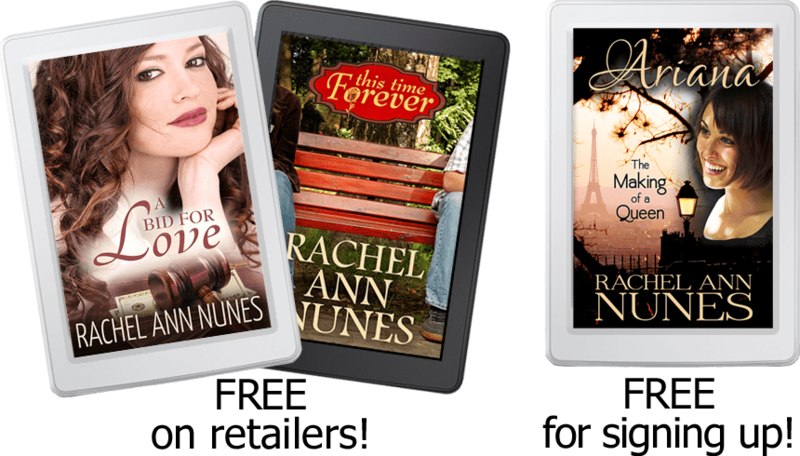 Rachel Ann Nunes has many books, and I look forward to reading them all."